So what were you doing at 17? Me, well least said on that matter is best. I can say though it was nothing really productive. Unlike this young woman who, when diagnosed with Celiac disease and a lot of food intolerances decided to take her healing into her own hands. So I am a great admirer of Alessandra, the Foodie Teen and have been following her blog for the past couple of years. Not only is she a fantastic cook, writer, food blogger and food photographer, but she has recently had a cookbook published!! Pretty awesome achievement at any age, pretty outstanding at 17! 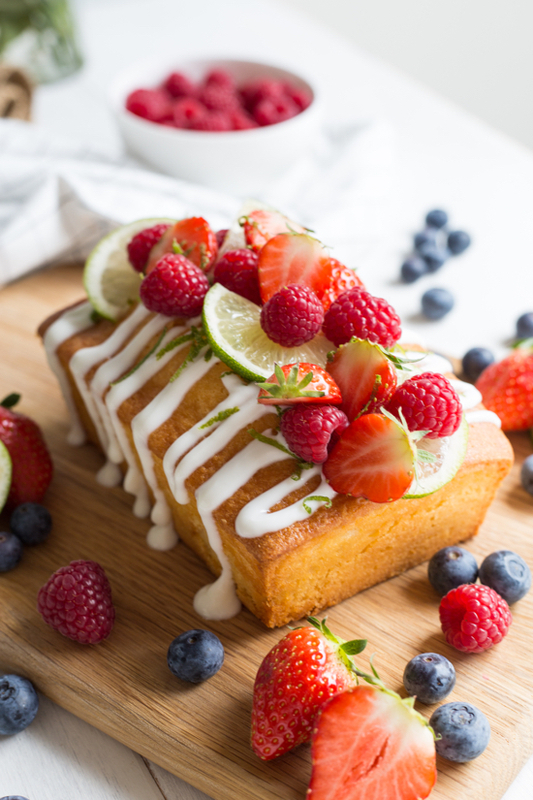 Check out her latest recipe, LIME CAKE WITH COCONUT YOGURT DRIZZLE AND FRESH BERRIES and you will know exactly what I mean. 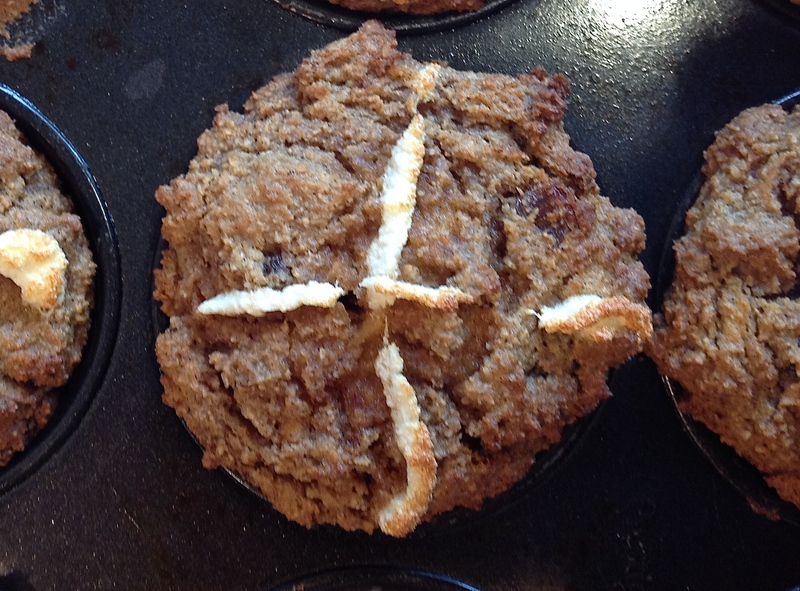 One a penny, two a penny, hot cross… muffins??? Well, I really can’t call these tasty treats, Hot Cross Buns – kinda defeating the purpose as we all know that true Hot Cross Buns are made from wheat flour and yeast. So in the interests of transparency I’m calling them like they are! Muffins or buns, who really cares, we just want the Easter flavour of Allspice, Cinnamon, Nutmeg and Ginger. These have added depth with citrus, apple and sultanas. And with a little squiggle decoration and a slab of butter down the hatch they go! Can you believe that this is not a wheaty panini? I was actually looking for a Hot Cross Bun recipe, but got totally distracted by this amazing looking Low-carb Panini recipe from All day I dream about food!